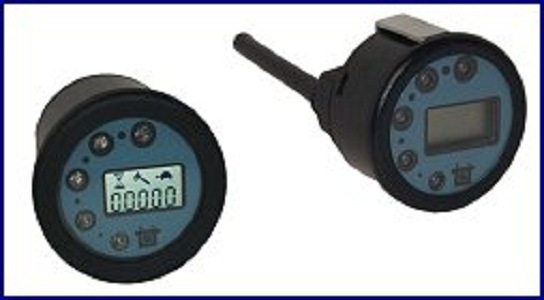 The Multi-function Digital Indicator is a classic BDI gage, but with the added feature of numerical alarm code display. It is possible to customize this device to display speedometer or odometer-type information in certain applications. The MDI communicates with any ZAPI motor controller via RS-232. This gage is not intended to stand-alone and must work in conjunction with a ZAPI controller.